When Angry Bird game rule the entire world, basically everything you will get to see that in any menu, be it food menu or even drink menu. Who in the world doesn’t know Angry Bird, right? Even my 2 years old nephew can tell me he wants to play Angry Bird. And this is what I encountered in one of the renowned bar in Singapore. 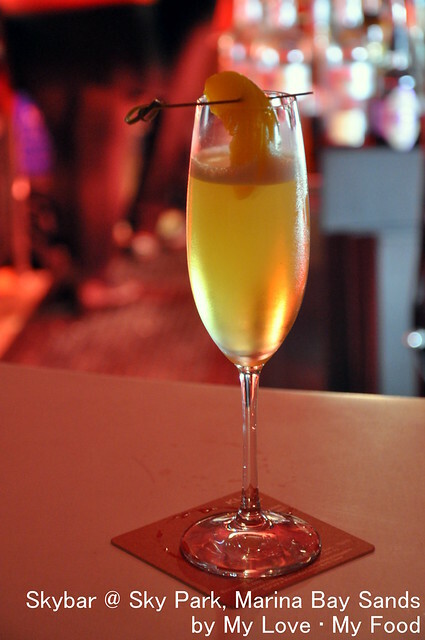 Basically it’s Chivas Regal the Scotch whisky, mix with crème de peach liqueur, lemon juice and apple juice. Added all these and shake well. That would be the so called Angry Bird cocktail. A drink that can cool you down instead of using a slingshot to hit on the hungry green pigs. Anyway, it’s a new cocktail to explore… Enjoy!